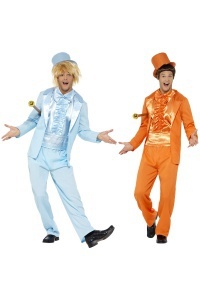 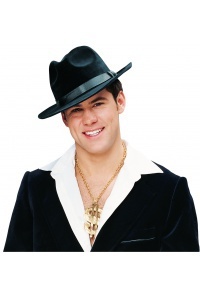 Our black suit costume for adults includes a black jacket, black pants, and shirt front with attached black tie. 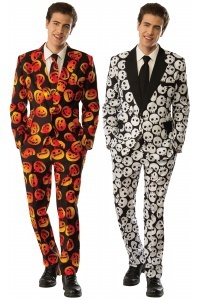 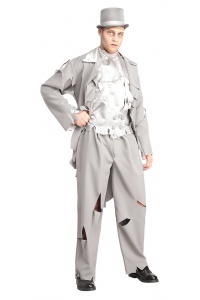 Our black suit costume comes in adult sizes Plus Size, Standard. 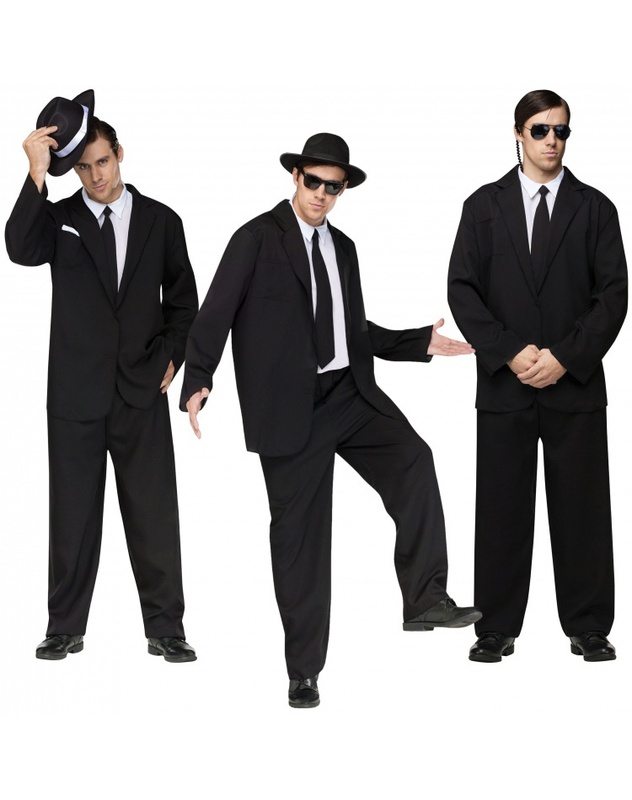 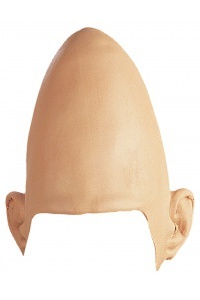 Create the perfect look for a body guard, Men in Black, FBI or Secret Service agent costume. 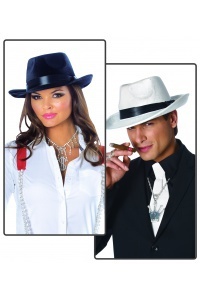 Also makes a great Blues Brothers costume or Frank Sinatra costume with the addition of a hat and sungalesses. 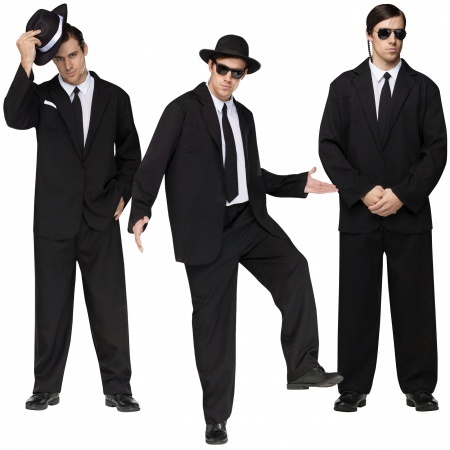 The sunglasses and hats are not included with the funny adult black suit costume.